Jose Lothario Passes Away, WWE Issues Statement - Wrestling Inc.
NWA Hall of Famer Jose Lothario has passed away at the age of 83. Former NWA President Bruce Tharpe broke the news of Lothario's passing on Twitter today and The Cauliflower Alley Club later confirmed, as seen below. There's no word yet on what led to his passing but we will keep you updated. 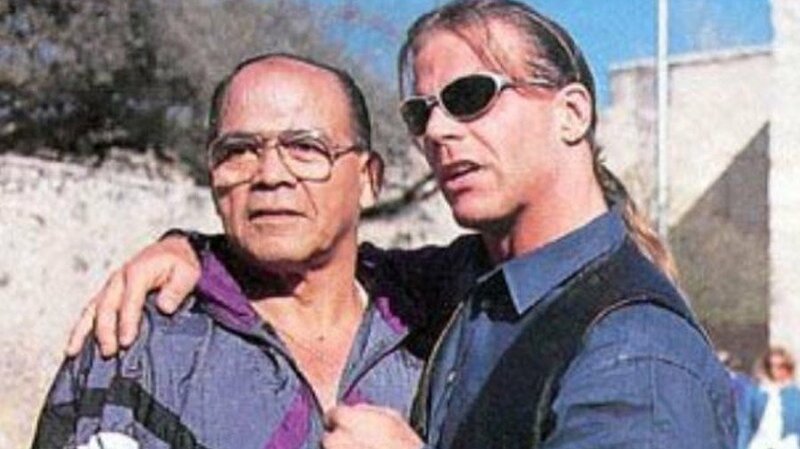 "I think every young boy who lived in Texas knew who Jose Lothario was," Michaels told WWE Magazine in 1996. "I first saw him on TV when I was 12. He was the first Superstar to come across my screen. He is a legend in San Antonio, Cuba, Mexico… just about everywhere!" Their relationship reached the summit at WrestleMania XII, when Lothario – having helped Michaels break into the business nearly 15 years earlier – watched from ringside as HBK realized his boyhood dream of becoming WWE World Heavyweight Champion by defeating Bret "Hit Man" Hart in an unforgettable WWE 60-Minute Iron Man Match. Of course, Lothario became an effective mentor only after establishing his well-traveled reputation as a gritty grappler. As an NWA mainstay, he helped usher in popular Mexican wrestling styles to the sports-entertainment scene in the United States. His fans knew him best as "Super Sock," a nickname recognizing the punches Lothario used to dole out during his past experiences in boxing. WWE extends its condolences to Robledo's family, friends and fans.